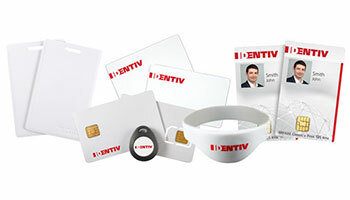 Identiv is a global provider of physical security and secure identification. 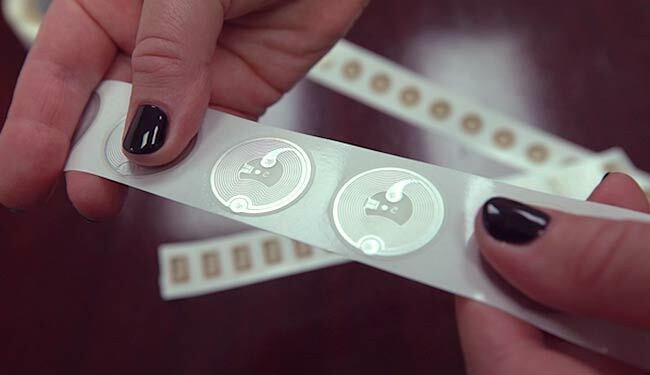 Our solutions address the markets for physical and logical access and RFID-enabled applications. We secure access to the connected world: from perimeter to desktop access, and from the world of physical things to the Internet of Everything. Your browser is outdated and does not support HTML5 video. Please upgrade. We have almost 40 years of experience. Get FICAM certification and government-grade PACS solutions today. We enable organizations to protect employees, customers, and assets, and enhance customer experience. Protect devices and secure data. 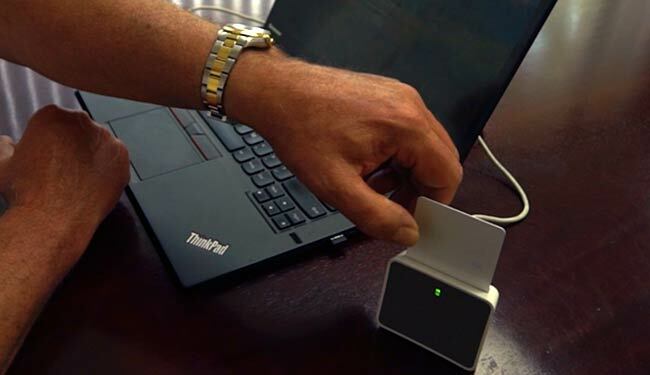 Learn more about our contact, contactless, and mobile smart card reader technology. 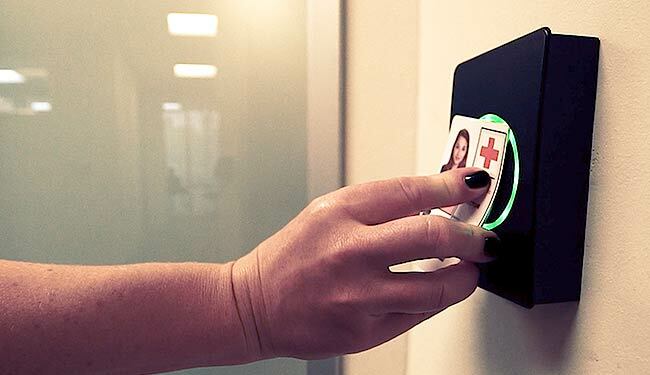 From proximity to high security, we offer an end-to-end smart identity portfolio in a variety of form factors. Want to connect everyday objects to the Internet of Things? We're experts in HF and UHF transponder manufacturing and design. Customers worldwide count on Identiv to help secure places, data, people, and objects. With over 5,000 customers and 400 partners in the U.S. federal government, telecommunications, healthcare, transportation, education, and commercial industry, our mission is to delight and support our growing network every single day. We love what we do and we know you will, too. We’re always evolving and improving, meaning you won’t get left behind. Fast delivery, customer service, and support gets you up-and-running even faster. Our team, products, solutions, and partners can be found around the globe. From enterprise-scale to small businesses, we’re ready to work with your budget. Identiv Acquired the Freedom, Liberty, Enterphone™ MESH, and Services Business Lines of Viscount Systems, Inc. 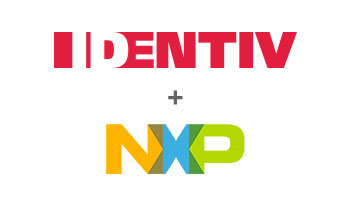 The acquisition is expected to strengthen Identiv’s premises segment with advanced, complementary solutions for commercial and small- and medium-sized business markets, leveraging Freedom’s open architecture and software-centric/hardware-light platform. 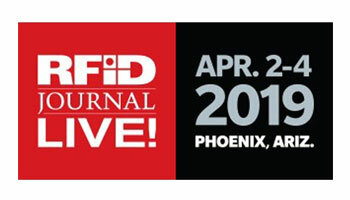 Want to stay up-to-date with all things Identiv? Be sure to visit the Identiv Community.